After two successful years in London, our pop up Bar Bordeaux is heading to Bristol for two weeks this June. 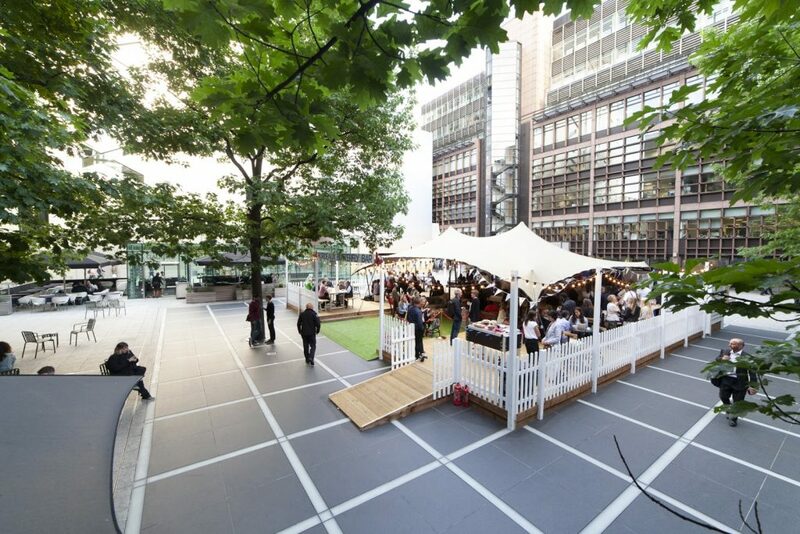 The bar, which will run from Monday 27th May to Saturday 8th June 2019 (closed 3rd and 4th June), is a fantastic way to encourage consumers to discover the incredible diversity of wine styles that Bordeaux has to offer in a fun and convivial environment. 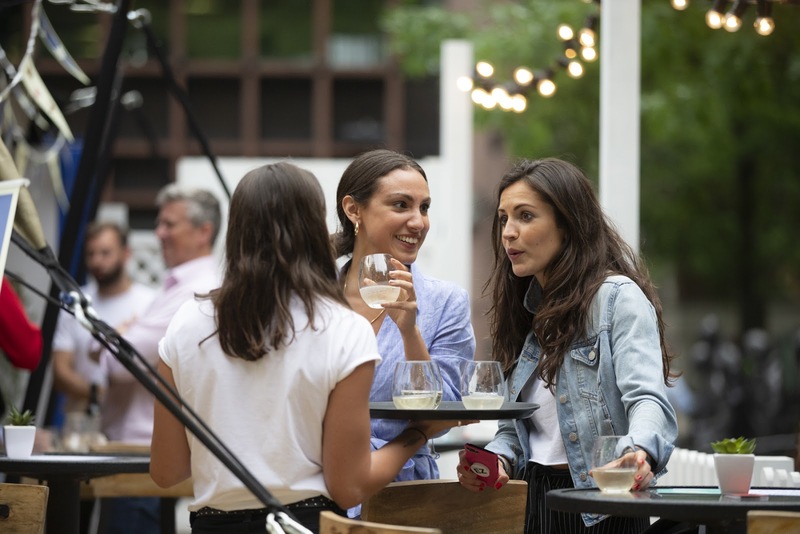 Visitors will be able to try over 20 different wines from 12 different appellations during the course of the two-week pop-up, from deliciously aromatic whites and refreshing rosés, Crémants and soft, fruit-forward reds by the glass, carafe or flight. All wines will be selected from the 2019 Everyday Bordeaux selection. For those wishing to learn about Bordeaux, there will be speed-tastings during the day hosted by our resident Bordeaux experts – these Discovery Tastings will be an opportunity for consumers to taste five wines, including a dry white, a rosé, a Crémant and two reds. More in depth Masterclasses run by local wine schools will also be on the agenda. Topics will include wine and food pairings, and an insight into the different Bordeaux varietals and blends.